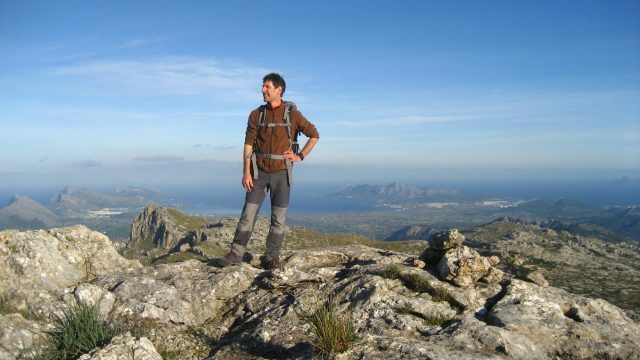 Gourmet Hiking: walking holidays in Majorca. At certain times in spring and fall we offer guided hiking and cycling weeks, our specials with gourmet catering at Finca Raims. This personal program in small groups is for the connoisseurs of the Countryside. The focus is on the visual and culinary delights of Mallorca. Come and hike with us in the mountains of this beautiful island! 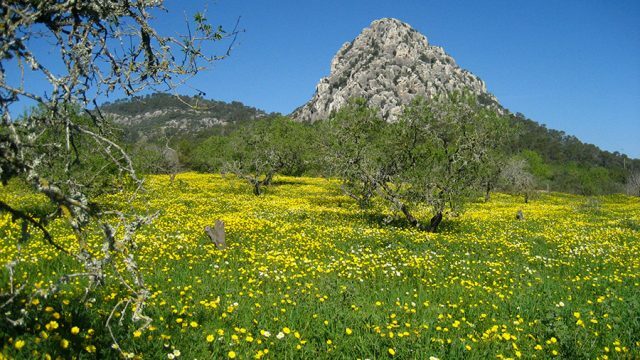 Finca Raims – Gourmet Hiking “light” in the Springtime: In the spring Walking in Mallorca is very beautiful! Nature awakens from its winter and is at its best. 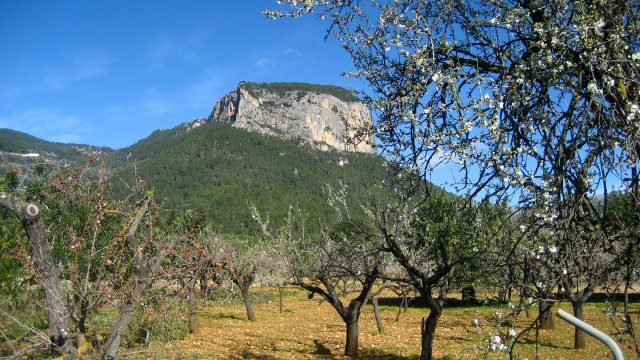 Finca Raims – Gourmet Hiking in the Springtime: In the spring Walking in Mallorca is very beautiful! Nature awakens from its winter and is at its best. Finca Raims – Gourmet Hiking in the Autumn I: Walk in the autumn and extend your summer with our Gourmet Hiking in the Autumn I ! 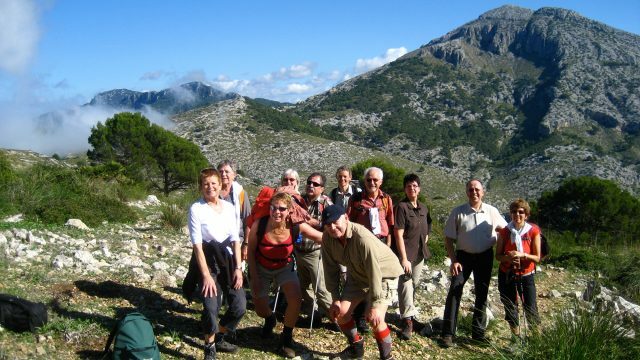 Finca Raims – Gourmet Hiking in the Autumn II: Walk in the autumn and extend your summer! 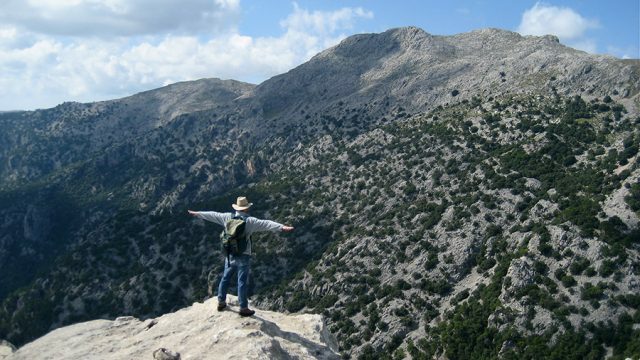 Finca Raims – Gourmet Hiking New Year: Celebrate the New Year at the Finca Raims and enjoy the tranquility of the island at this very special time of year.